No matter where you’re going and neither when, it’s always important to back up your trip (and money!) with trip cancellation insurance. To acquire it all you have to do is quote, compare and buy at TheTravelInsurers.com! Note that this insurance will be your safe passage in case you don’t get to make your trip, which is actually a really good option to don’t lose your money. What are the coverages of this plan? 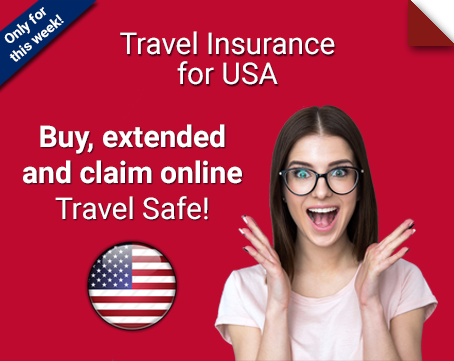 The full coverage of your insurance will always depend on which company provides it, but in general, this policy will have you covered if the airline cancels the flight with no previous notice or if you’re unable to make the trip for major causes. Hospitalization or death of a family member. Unforeseen natural disasters at home or at the destination place. Sudden illness or injury that inhibits you from travelling, by order of a licensed specialist. Legal obligation, like being called for jury duty or to appear as a witness in court. If any of the things listed above happen to you, you’ll get a full refund of the expenses you made buying flight tickets and reserving your hotel room. 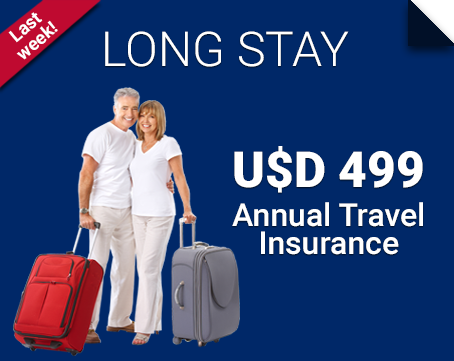 How can I buy trip cancellation insurance? 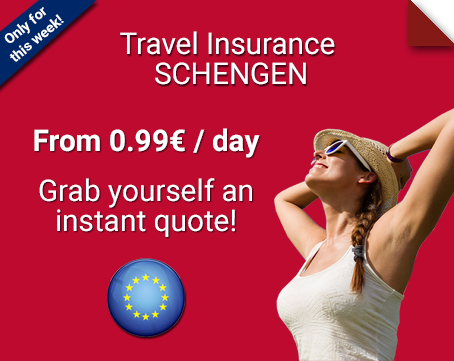 To purchase this travel insurance, simply use the quotation form you’ll find at the top of this page. Fill it with information about your trip and then compare the options we’ll present you. At last, choose the one you like the most and buy it online, using the payment method of your preference. In case you have some doubts and want to clear them up, give us a call, write us an email, contact us through our online chat or even Skype with us! 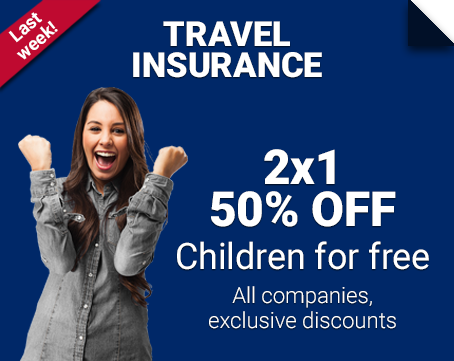 At TheTravelInsurers.com our aim is to give you everything you need and that’s what we intend to do with our trip cancellation insurance. We know you’ll be satisfied!